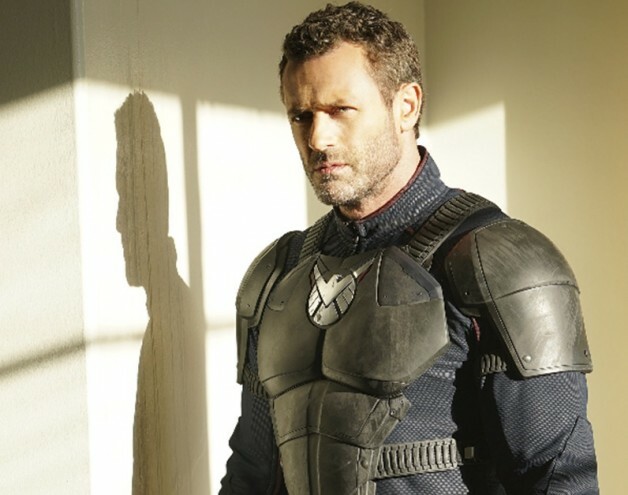 This week on Agents of S.H.I.E.L.D., the agents attempt to mount a rescue as they gain new compatriots, as well as lose a valuable member in The Framework. As Agents of S.H.I.E.L.D. continues its third arc in the alternate reality of The Framework, it’s continuing to nail it each episode. Last week gave us our second antagonist (and he happens to be one of our heroes) in Fitz. The former S.H.I.E.L.D. agent in this new reality is Hydra’s number two, and last week showed us just hot evil he could be in another reality as he murdered Radcliffe’s girlfriend Agnus to the disappointment and heartbreak of Simmons. To make matters worse, Daisy and Radcliffe are now in Hydra’s custody and Aida (as Madame Hydra) ready to interrogate her. Lucky for our good guys, Mack (who is still oblivious to the fake world around him) is now ready to join the team, for the sake of his (Framework-created) daughter. 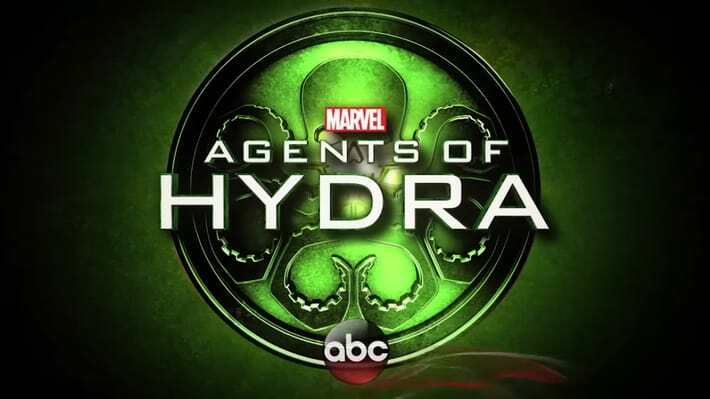 This week Mace and Coulson determined to get Daisy back, try to hijack a Hydra prisoner bus. After they stage a car accident to lure them and take out the Hydra guards, they discover that Daisy is not there. However, they do discover that Hydra is killing Inhumans and transporting them in this bus. Although they see what Hydra is doing, they now have a bus they can use for another plan later on. Meanwhile, Daisy is being brutally interrogated by May, Fitz, and other members of Hydra. Aida has lied to her new love (Fitz) and convinced him that the agents from the Real World are invaders from another place and trying to take over “their” world of The Framework. Even though she dealt with some harsh interrogation by Hydra, “nevertheless, she persisted” *borrowing a line from real world events, when Mitch McConnell censured Elizabeth Warren on the senate floor during Jess Session’ confirmation hearing. 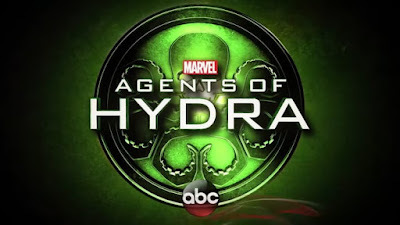 As Hydra is based on the right-wing Nazi death cult from WWII, it looks like a bit of our current real world politics will bleed into the show. After all, one of the themes from this arc of the show is based on a #resistance. Aida tries to appeal to Daisy by promising to reunite her with her long dead love Lincoln and brand new memories, as her original purpose of The Framework was to give people better choices. As tempting as it is, Daisy doesn’t budge. Meanwhile, at S.H.I.E.L.D. headquarters, Mack has now joined the team. Although he still doesn’t have his old memories (Coulson now knows he’s in a virtual reality), he still wants to help. Jemma immediately recognizes him, but once he doesn’t she has to play along. She hits a little bit of a dilemma when she sees his “daughter.” She knows that his daughter Hope is not real in a sense of the real world, but to Mack she is. Does she really have the right to pull him away from her and his love for her? We get to see a little bit of this new version of Fitz’s backstory in the introduction of his father. Although Fitz his one of the highest ranking agents of Hydra, his father still has some psychological sway over him. Fitz is feeling some kind of way after killing Agnus last year, but his father tells him to man up. In the real world, his father left him when he was young, but in this new world that Aida created, his father is a stern person who is always telling his son to have strength. This clearly shows that one small thing can alter a person’s life for better or for worse. May has been tasked by Aida and Fitz with taking down Mace as The Patriot is Hydra’s biggest enemy. In order to do that, they need a weapon. Fitz and the Hydra scientists have synthesized a formula similar to the one the Real-World Mace used as part of his Inhuman charade, which would give the user of it temporary superhuman abilities. Determined to take Mace down, and atone for the “Cambridge Incident” May offers to take the serum to take him down. 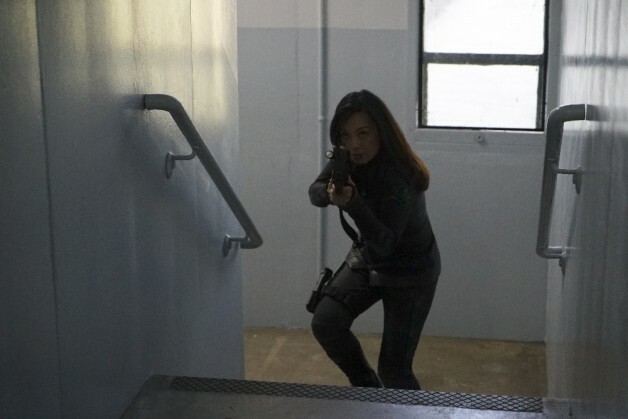 As the Agents have gone to one of Hydra’s “re-education centers” to rescue one of their own, she now goes after them. After sneaking in, the person they came to rescue is not Daisy, but Trip. In the Real World, Trip’s been dead since Season Two. But hey, this is the Framework. If Ward can come back, so can Trip. After rescuing him from captivity, along with a group of other Inhuman prisoners (what are Trip’s powers? ), they plan on escaping with some evidence. However, Coulson discovers some of the children from his school being taken to another part of the Hydra campus. Determined to rescue the children, Coulson goes off to save them. There they discover a room where the children are being brainwashed similar to “Room 23” from Lost into Hydra loyalty. As they try to rescue the children, a serum enhanced May confronts Mace. The two engage in a super-powered fist fight. As May’s serum wears off, Mace has the opportunity to kill her, but spares her, making her slowly realize that maybe he’s not the bad guy. However, Fitz orders a Hydra Helicarrier to shoot a missile into the building, which causes it to cave in on itself. May needs to confirm that Mace is dead, so she races in to verify his body. Mace using his Inhuman strength is making sure that the other survivors are saved. To May’s surprise, he saves everyone, sacrificing himself and allowing everyone else to escape. This was the last straw for May as she did not even know about the brainwashing of the children and she allows the agents to leave. When she returns to the Hydra Triskelion, she goes into Daisy’s cell, and gives her a Terrigen Crystal, activating her Inhuman power. It looks like May’s on team #resistance. Next week, it looks like May and Daisy team up to stop Hydra and Fitz gets aa promotion within the ranks.